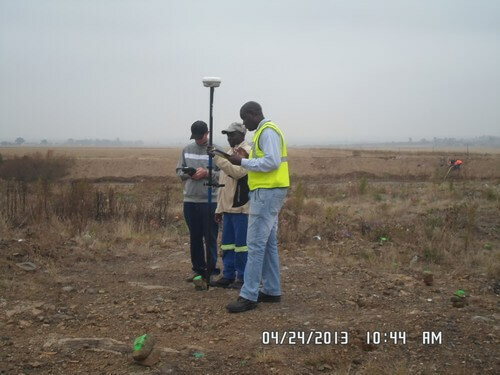 We make use of the Trimble R8 GPS surveying machine. We do Floor controls, bench controls, accurate volume calculations, muck pile surveying and accurate Drill plans are generated through Trimble Business Centre. It goes without saying that explosives are extremely dangerous while at the same time being quiet essential for blasting purposes. Only authorized people may handle explosives or material used for blasting as they have the ability to be life threatening. It is important to remember that you should never attempt to remove or destroy any explosives you may find, as they could be unsafe and cause a great deal of damage. 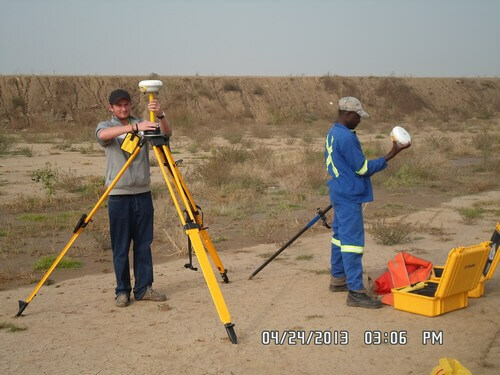 Due to the intensity of blasting we make use of the Trimble R8 GPS surveying machine. This machine allows us to survey the entire space safely and prevent any injuries to those around. We do Floor controls, bench controls, accurate volume calculations, muck pile surveying and accurate Drill plans are generated through Trimble Business Centre. Surveying is a crucial part of carrying out a blasting process effectively. 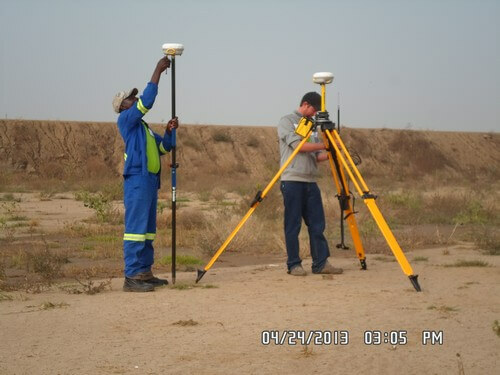 Surveying allows you to check the characteristics of the land and see how you can carry out the blast without causing damage or injury to the people or the buildings close to the site. Surveying before, during and after the blast makes sure that everything runs smoothly and that the process can be executed effectively. Surveying should be carried out fully during blasts in order to preserve all protocol and to make sure that no explosives are left for someone to find -that could be dangerous.